Elena Salomone is a Junior Consultant at Lear. During her time at Lear, she has mainly been involved in a merger evaluation project for the Competition and Markets Authority (CMA) concerning technology markets and she has provided support in technical assistance projects undertaken by Lear on behalf of the World Bank Group. 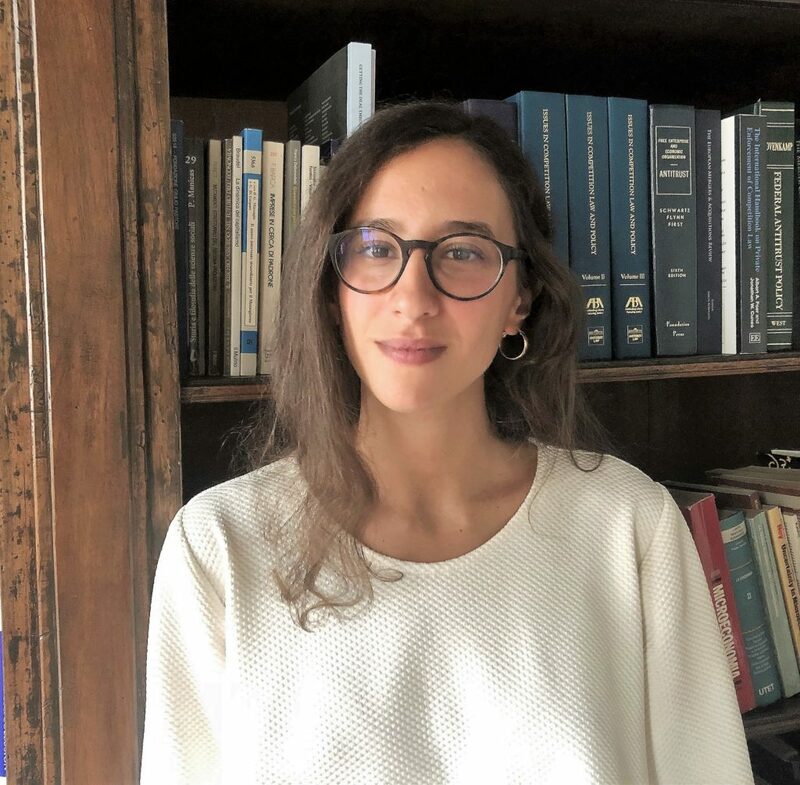 She graduated in March 2018 from a MSc in Economic and Social Sciences at Bocconi University with a thesis on a model of reference-dependent risk attitudes with salience distortions. During her Master, she collaborated to the research activity of two professors in the area of Behavioural and Political Economics. She was part of the IGIER Visiting Student Initiative, which gathers students with good academic record and a strong interest in the research activity. In 2015 she earned a Bachelor Degree in Economics and Social Sciences from Bocconi University, during which she spent one semester abroad at Boston University as an exchange student. Her research interests are in the area of behavioural economics, Industrial organization and competition policy.